Is This Spot on My Skin Cause to Worry? 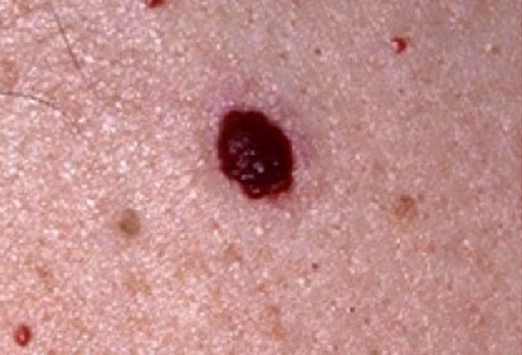 How Can I Prevent Skin Cancer? 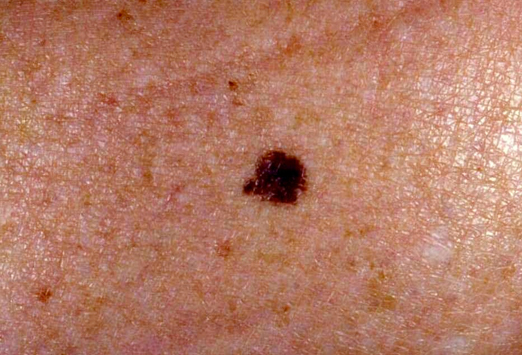 Darker, multicolored skin lesions, especially with borders that vary and look like they are consuming the skin near it should be evaluated. Another thing I look for is activity. Has it changed or does it flake? There is a pathway in the liver collectively called the P450 enzymes. This pathway gets disrupted from sun (radiation) damage. It is fed (helped) by… You guessed it… vegetables and berries. The phytonutrients and antioxidants in berries and veggies facilitate the proper functioning of these enzymes, thus reducing the potential for skin or many other types of cancer. Supplementally, the best nutrients for these enzymes are S.O.D. (superoxide dismutase) which is called a free radical scavenger. As a free radical scavenger it is very effective in minimizing the “side effects” of treatments like chemo and radiation as well as damage from over exposure to sun. The sun is not as much an issue as our poor nutritional ability to deal with its effects. Take the opportunity to keep an eye on your spouses skin and Eat your organic fruits and veggies. Enjoy this short video about some potential trigger’s of ADD/ADHD, cavities, and learning difficulties. WHAT IS YOUR KNEE TRYING TO TELL YOU? OUCH! I’VE CRASHED, NOW WHAT? Dealing With IT Band, Low Back or Thumb Pain?